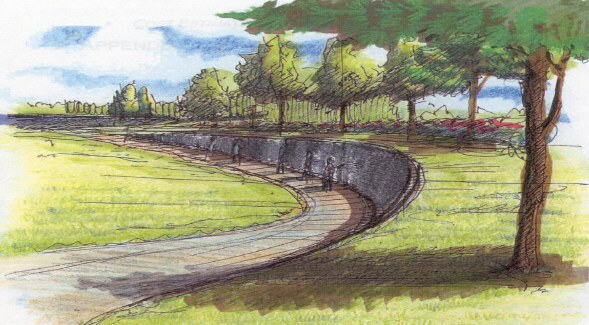 This is a project that has been designed to honor the memory of our United States Troops. The Wall will honor those troops who died in Vietnam. 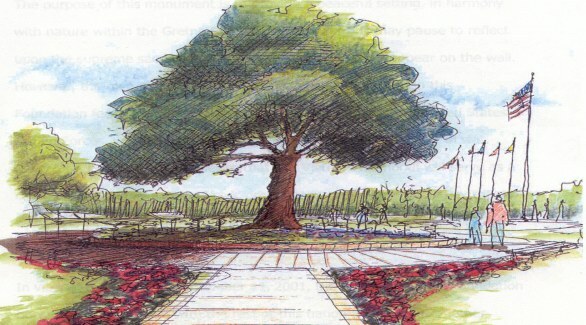 The Tree of Freedom will honor all Troops, Firefighters, and Police. And, the Amphitheather is for the celebration of life.